Connecting Cables and Components Custom-tailored solutions for fitting a variety of components. We are driven by a desire for perfection. That is why we rely on various procedures/methods and technologies when it comes to designing hardware connections for various applications. Due to the efficient deployment of manual and semi-automatic fitting methods, EM Kunststofftechnik GmbH will be able to develop innovative, unique solutions according to your demands and requirements. Whether you are looking for simple cable sets or complex modules, we offer you completely customized concepts. We can also manufacture your prototypes and supply samples, both in small and large quantities. Installation of connecting components from leading producers using either conventional contacting or insulation displacement connections (IDC). Producing form-fitting connections in a lead-free and environment-friendly manner. 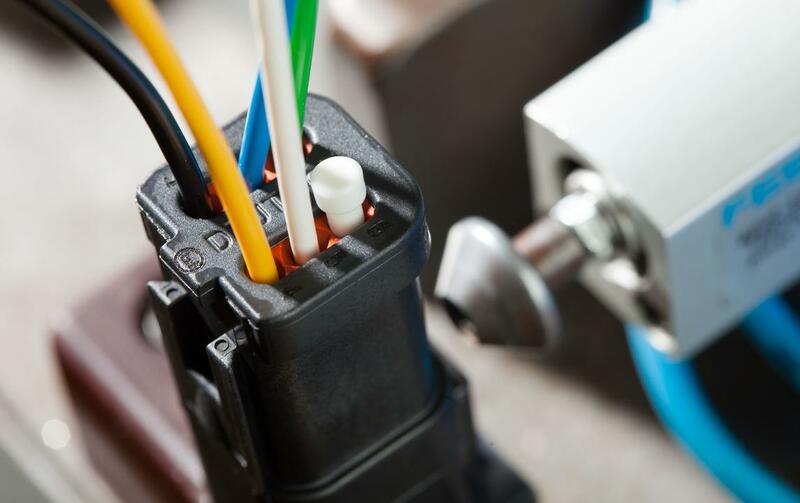 Space-saving means of connecting several stranded wires or adding them to other components. Twisting stranded wires to reduce the mutual impact of electric conductors. Conduits and corrugated tubes serves as a protection against damage. Installing diverse mounting elements for affixing them at their place of application. Bundling and sheathing wires/cables with special adhesive tapes and cable ties. Applying sleeves for repair, insulation or as protection against external influences. 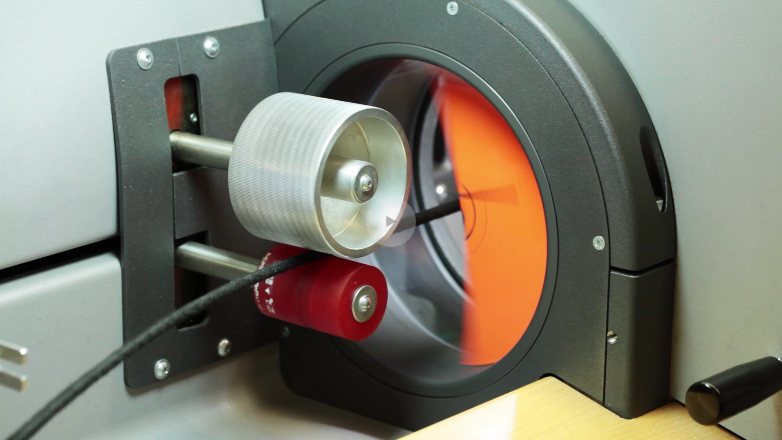 Sealing cables with high-end sealing materials including UV curing. Thanks to perfected coating processes we can ensure permanent functionality. Sealing with hot-melt adhesives provides components with a long-lasting protection. Due to the low costs of the tools used for this method, it is also a cost-efficient alternative to injection moulding. Reach out to us any time and we will happily answer your questions.